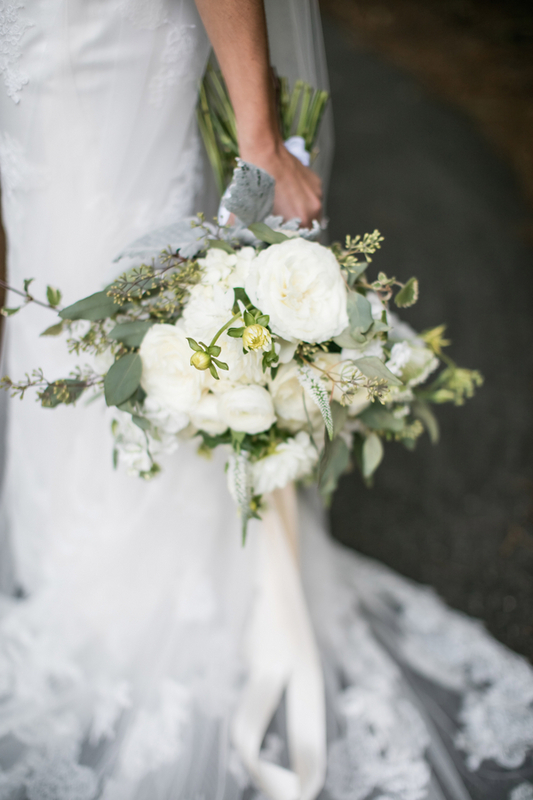 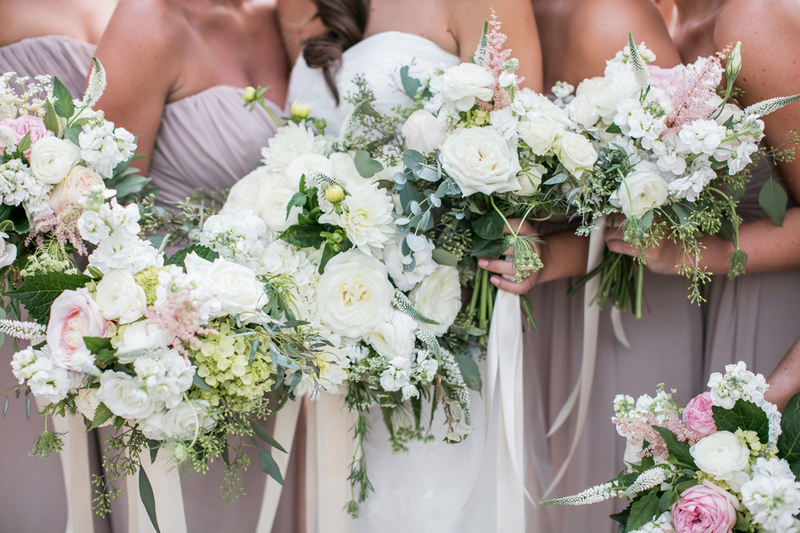 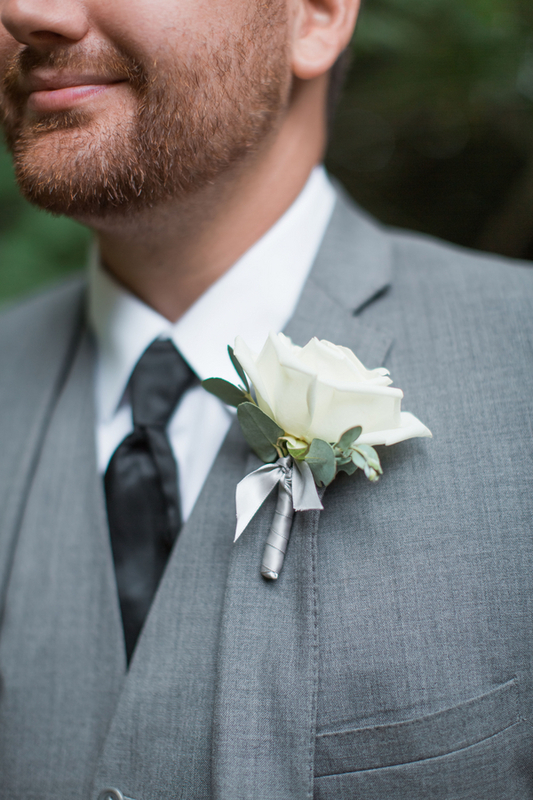 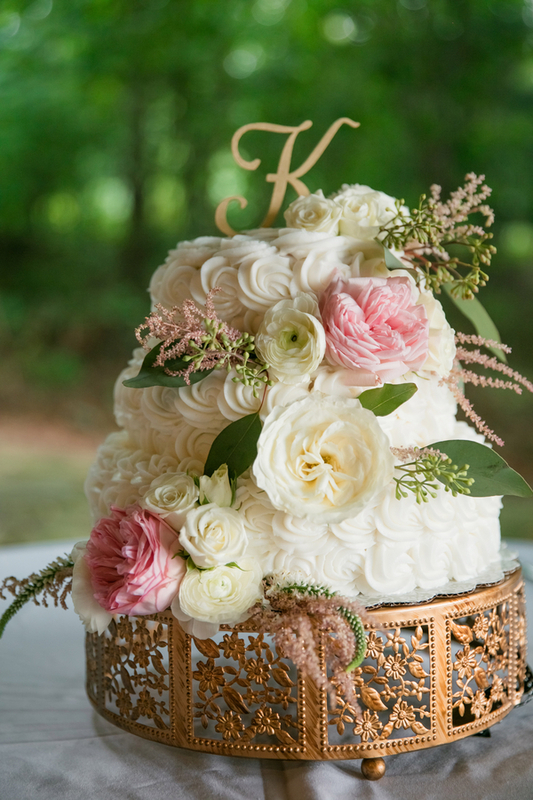 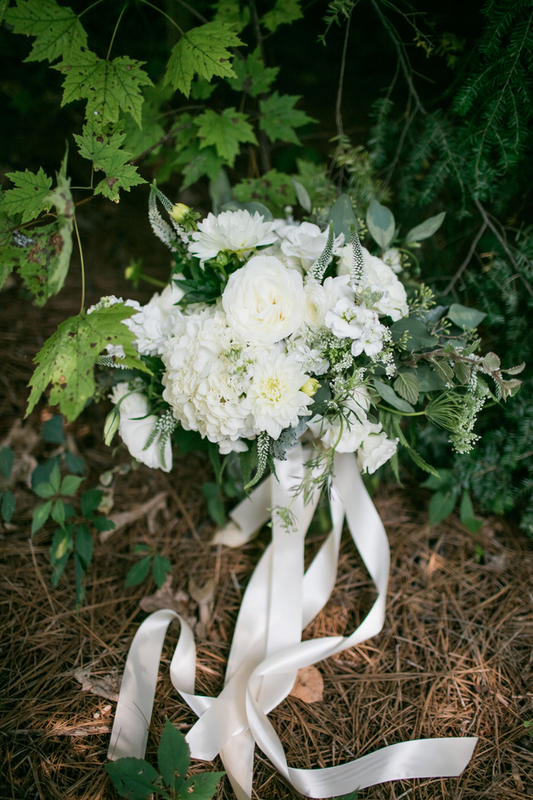 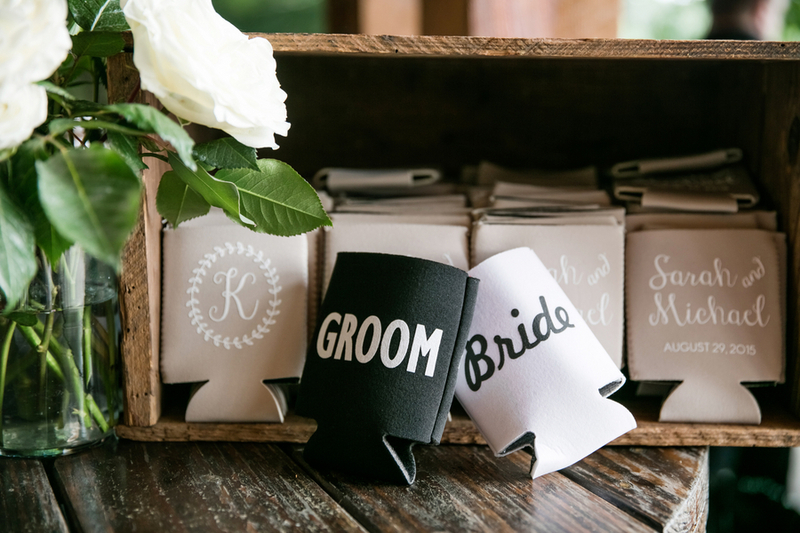 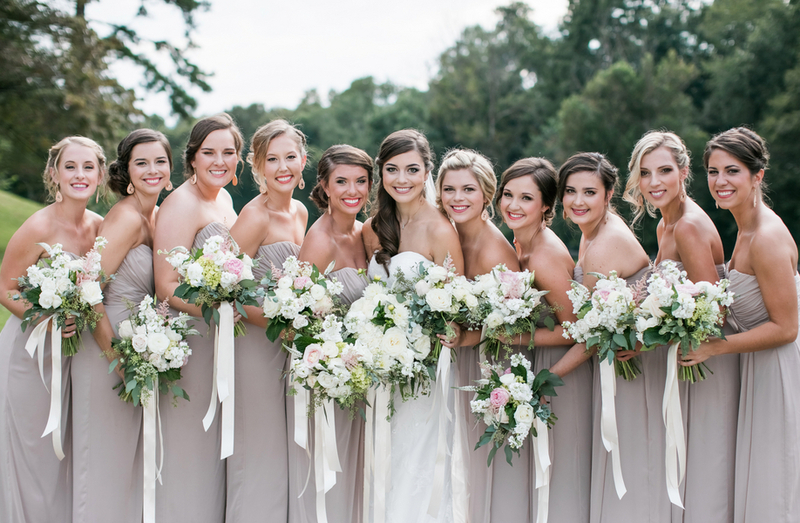 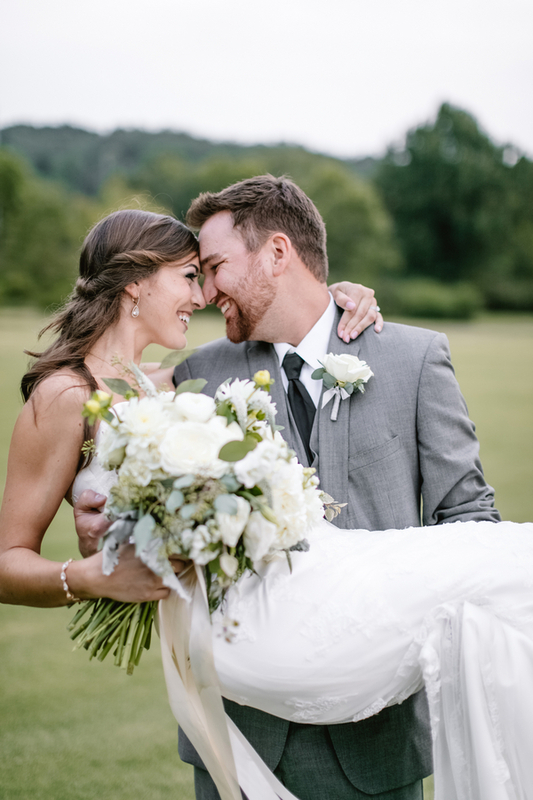 I am thrilled to kick off this week with today's North Georgia wedding by Southeast's Finest Vendor, Barbara B. Covington Photography. 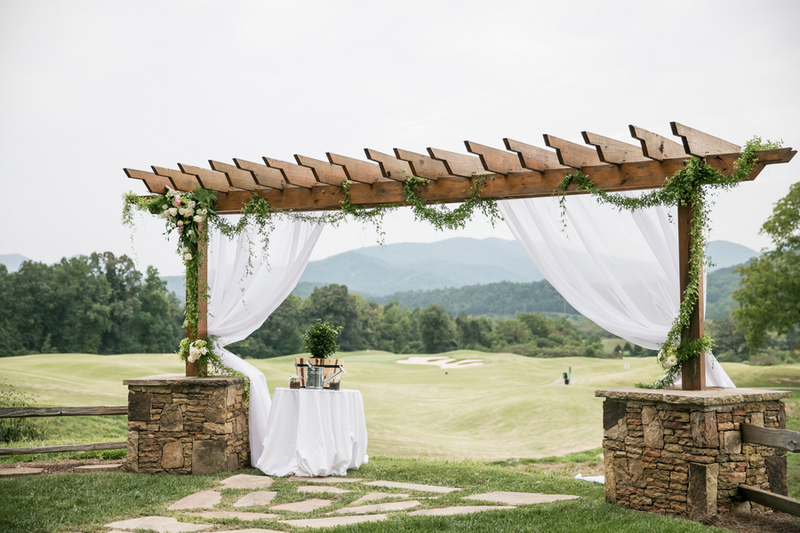 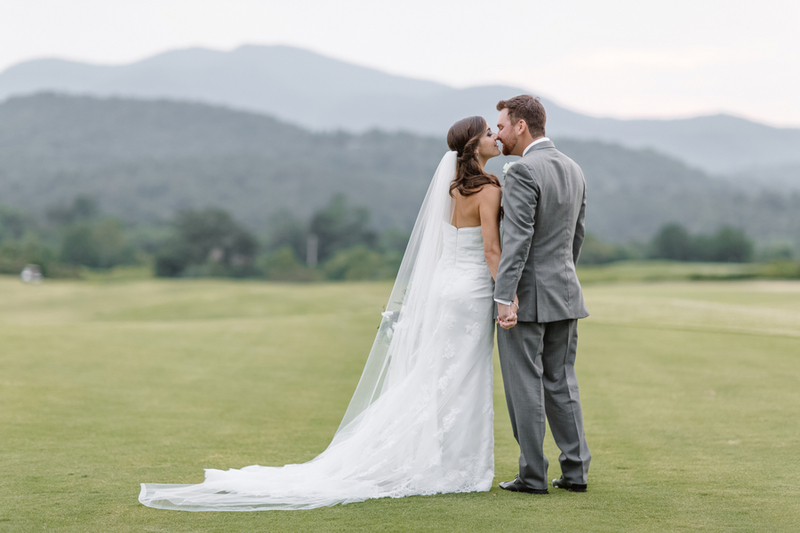 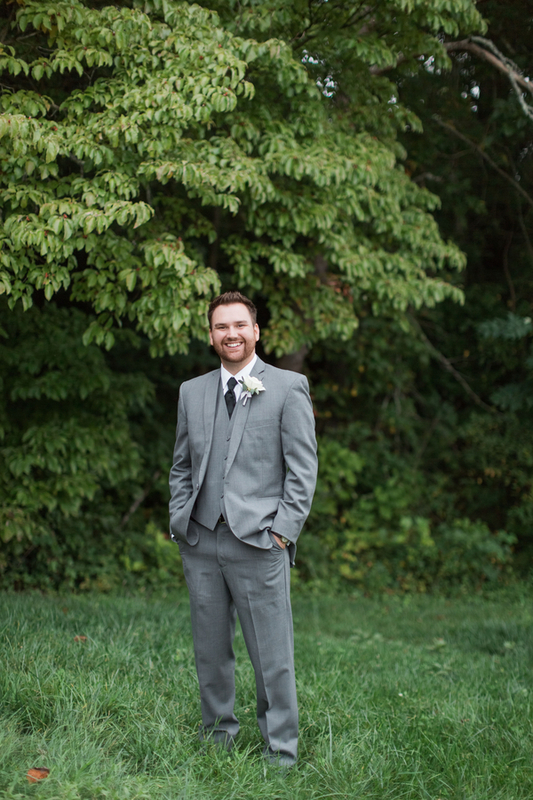 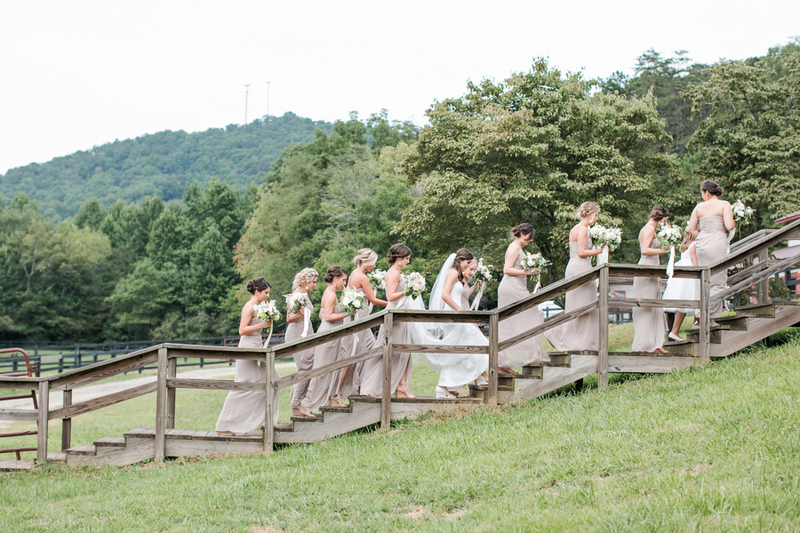 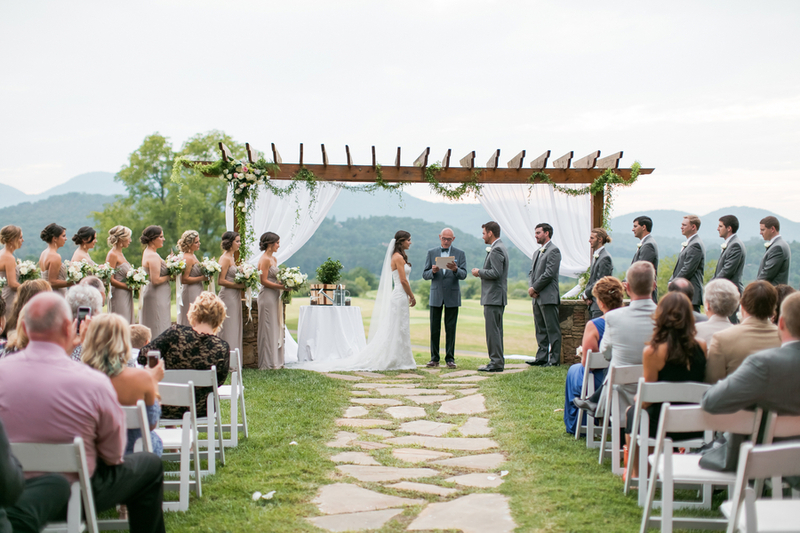 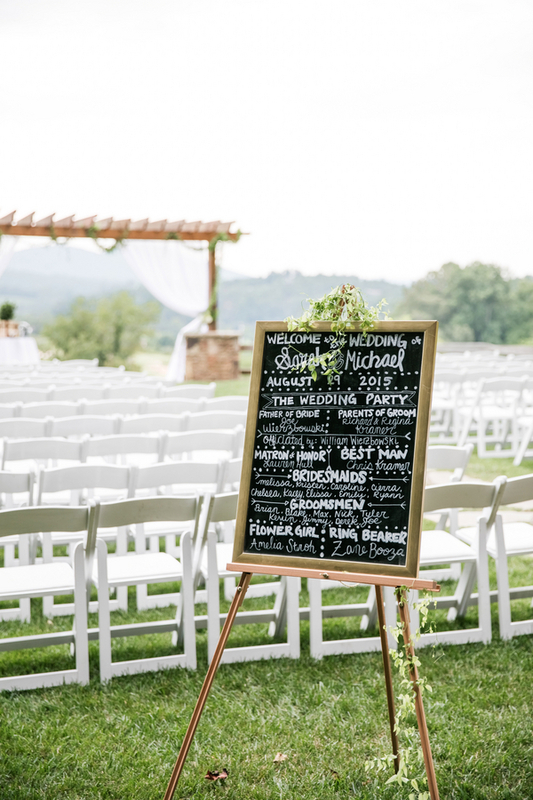 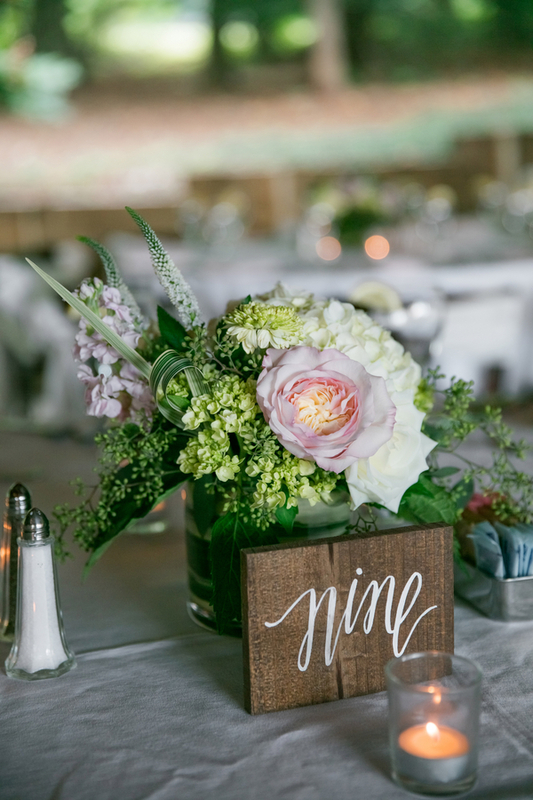 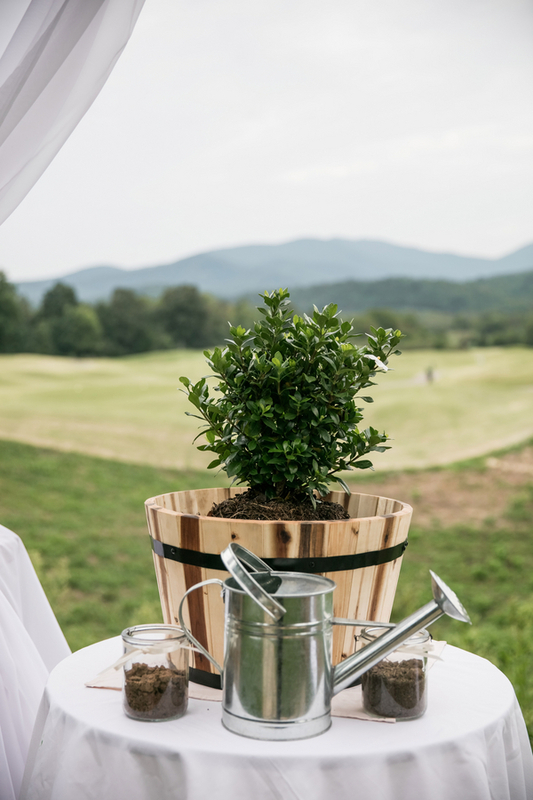 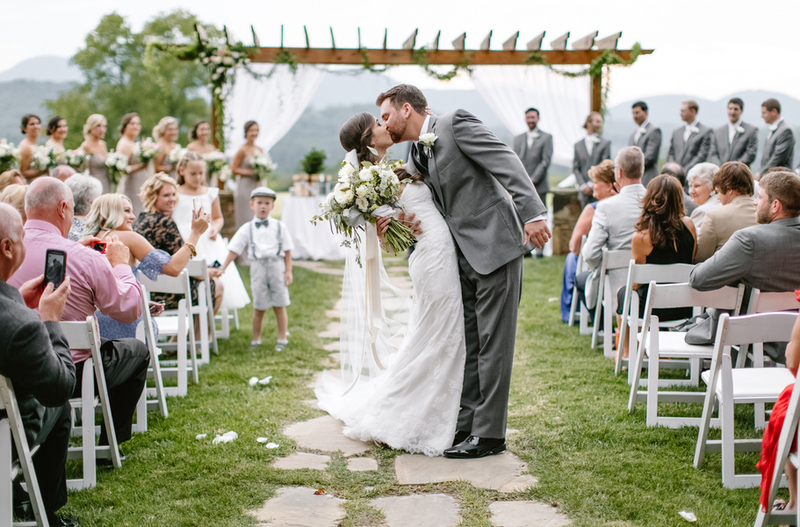 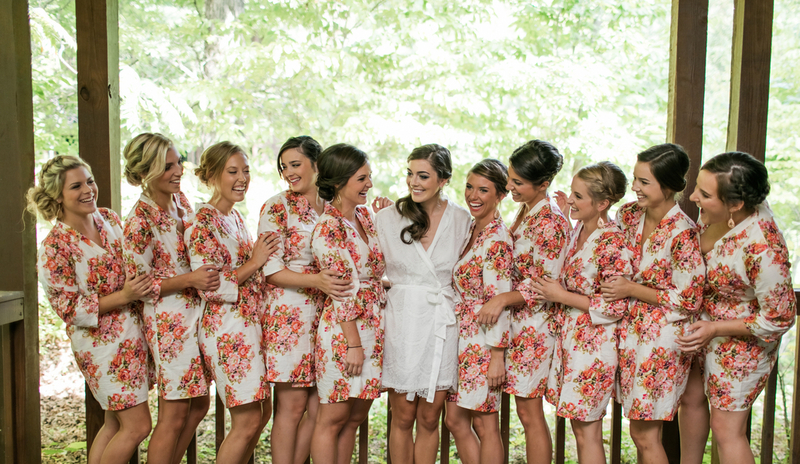 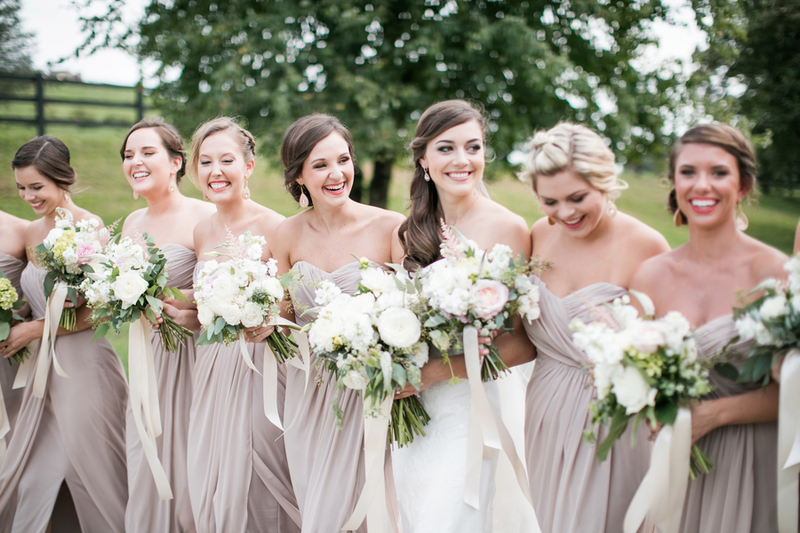 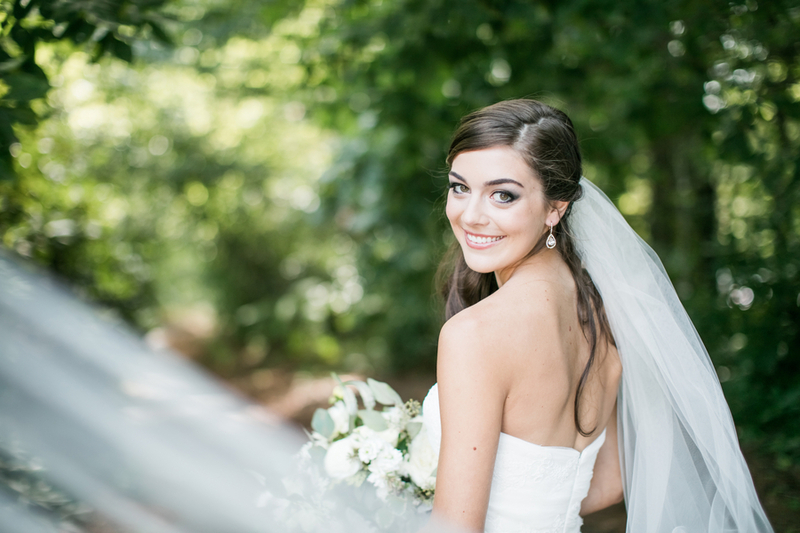 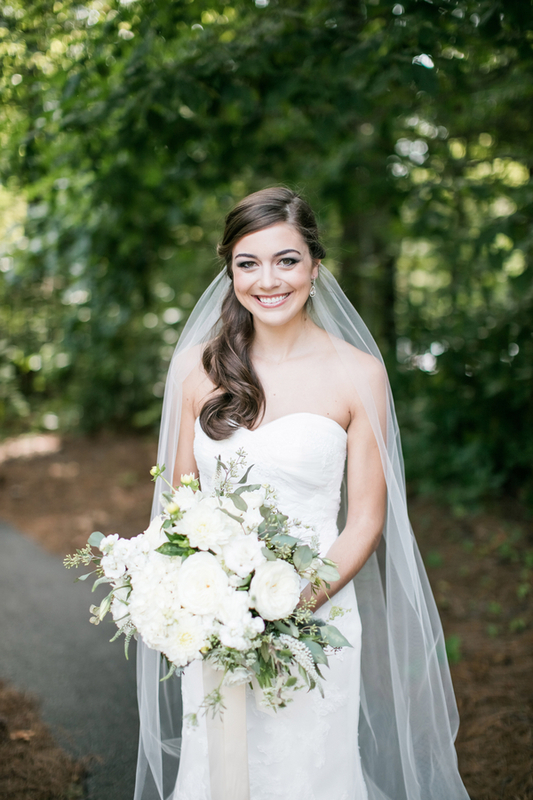 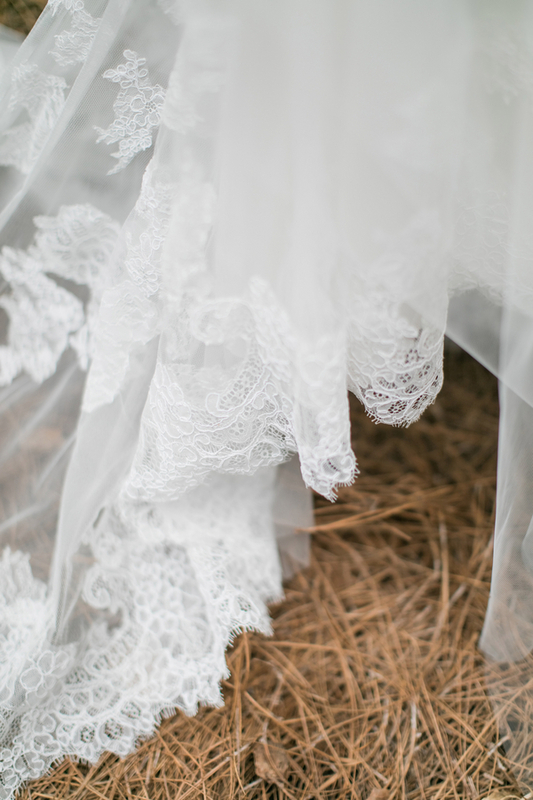 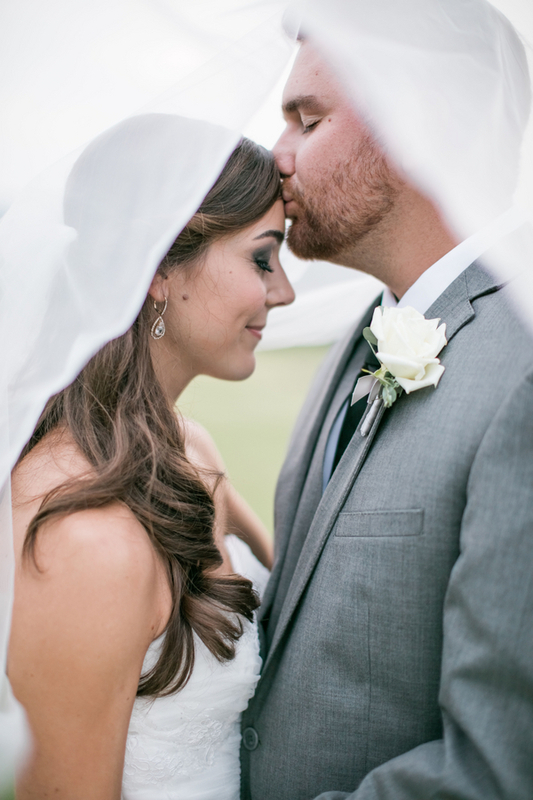 Sarah and Michael chose the scenic Brasstown Resort as the venue for their wedding and reception. 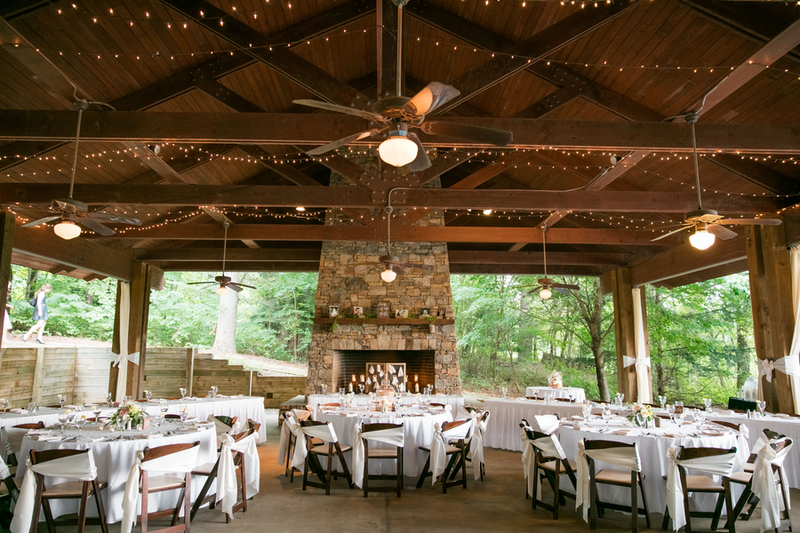 The Brasstown Resort is in North Georgia and only mere miles from the North Carolina border. 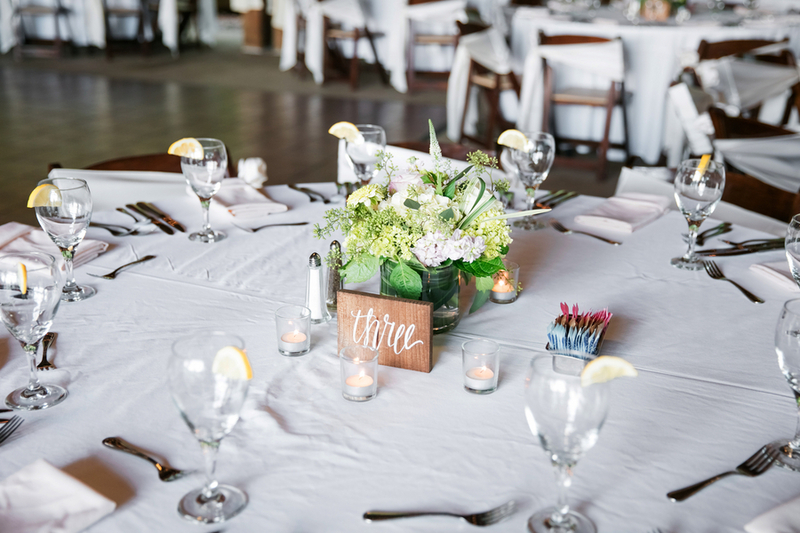 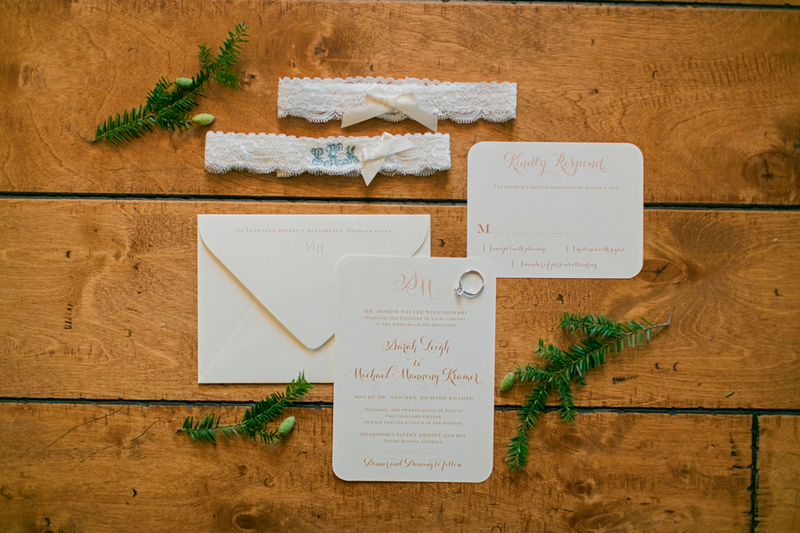 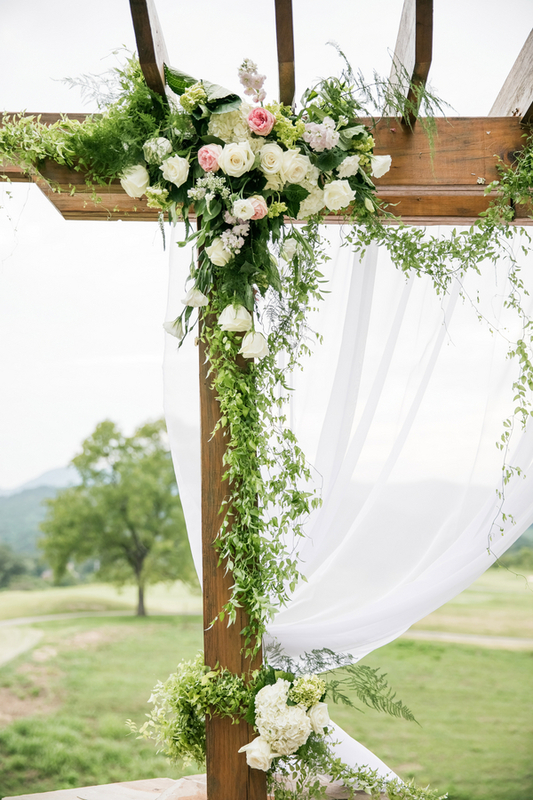 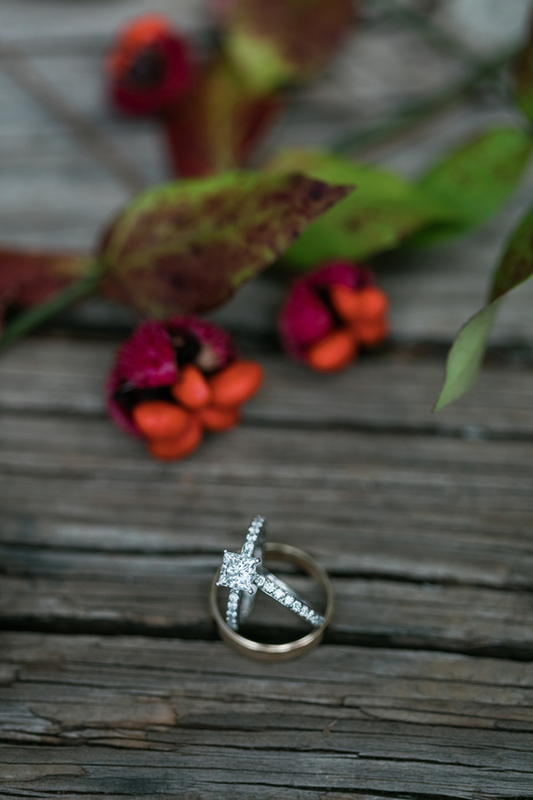 The simple and natural colors compliment the rustic charm of the resort, keeping the couple as the focus of the day. 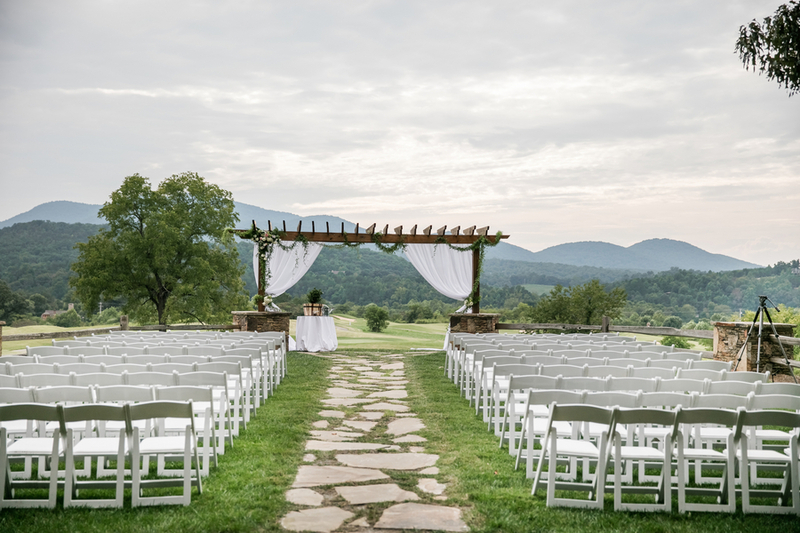 Thank you Barbara B. Covington Photography for sharing this scenic beauty with us today!